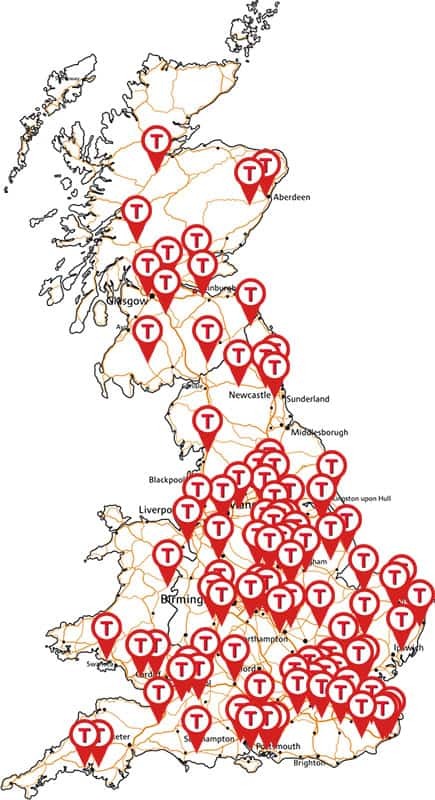 Taylors Transport Group provides you with an integrated logistical solution that allows you to safely deliver your goods throughout the UK and Worldwide. From warehousing and training through to UK and International delivery, our expert staff have the experience, knowledge and desire to help you meet and exceed your needs. Our customers remain loyal, because we look after them, being flexible and helpful whenever and where ever they need us. The result of this, means that our customers are our greatest advocates, constantly referring new business to us. As a private business, we can invest over the long term, constantly developing our business, giving us a modern diverse fleet of vehicles and a plethora of sites across the East Midlands. Keeping your promises to your customers is our No.1 priority each and every day. Providing great value on everyday haulage from simple pallet distribution to full loads and unusual and complex freight requirements, utilising our vast range of trailers and equipment. To complement our in-house freight solution, we also are members of 3 pallet networks. This provides us with the choice and flexibility to give you the best value service that meets your needs. From pallets to hazardous goods, we provide you with peace of mind. Our staff have a wealth of knowledge and experience, built up over many years working on both sides of the logistics industry (client & supplier). It is this knowledge and teamwork which allows us to utilise our resources in creative and flexible ways to achieve your requirements. Our first-class service from ﻿beginning﻿ to end ensures that our ﻿customers﻿ receive a professional and ﻿friendly﻿ service ﻿which keeps them﻿ ﻿returning again and again. 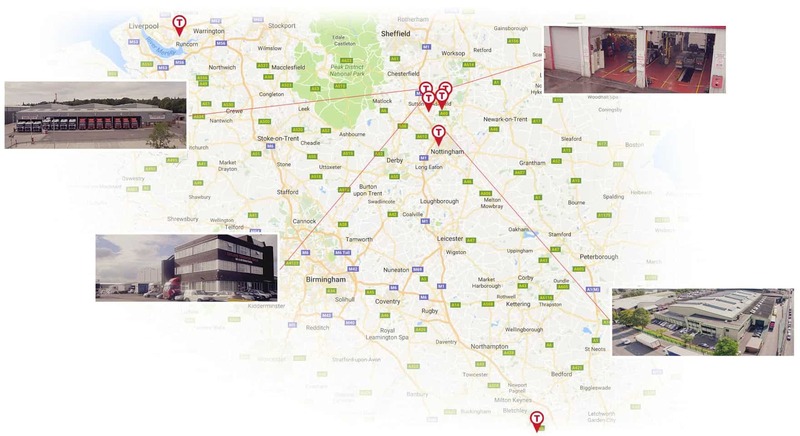 ​The operations room located within the heart of our headquarters provides our staff with all the information they need at their finger tips, allowing us to provide best value logistic services across the UK. Utilising the latest technology to track and feedback on vehicles, goods and deliveries ​our operations team make sure your goods are safe and your promises are kept. View the photos from the 2016 Taylors family garden party.